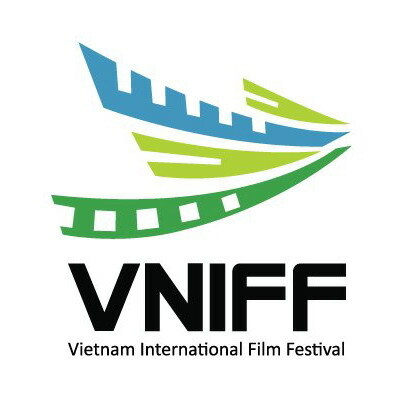 VietNamNet Bridge - 70 films from 23 countries and territorries will be shown during the first International Film Festival opening in Hanoi on October 17 morning. 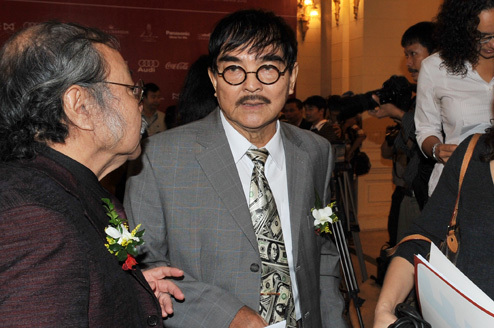 The five-day event honours Asian cinematography and promotes cultural exchanges and cooperation among film industries from around the world, especially in Southeast Asian nations. 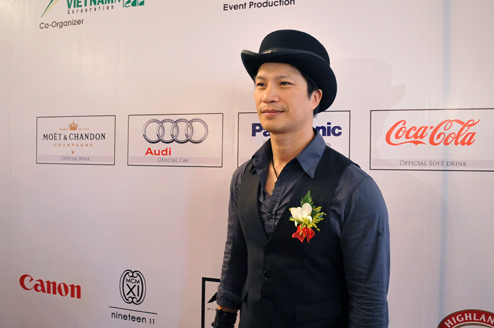 All the films will be shown at the Megastar Cinema, the National Cinema Centre, and the Platinum Cineplex. 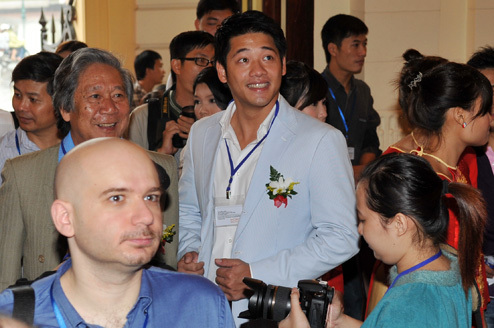 There will be 8 prizes awarded at this year’s event including the best feature film, short film, documentary, director, actor and actress, a prize from the Network for the Promotion of Asian Cinema (NETPAC) and one selected by journalists. 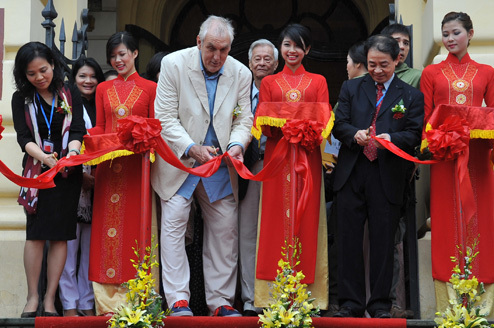 Director Phillip Noyce cut the ribbon to open the festival. 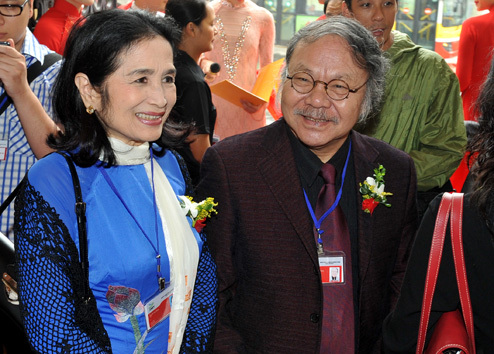 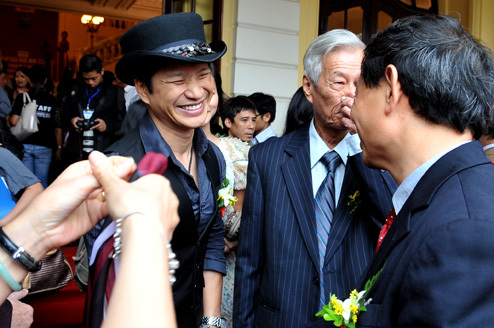 Vietnamese senior actor The Anh (right). 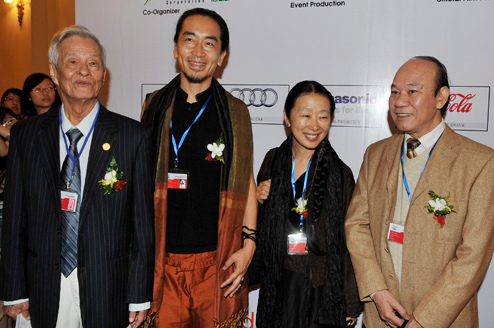 Film-makers from China and South Korea. 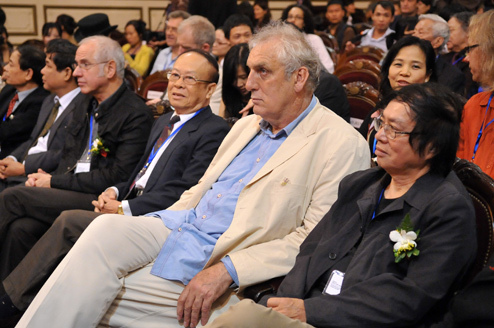 Vietnamese film director Dang Nhat Minh (first from the left) and director Phillip Noyce.